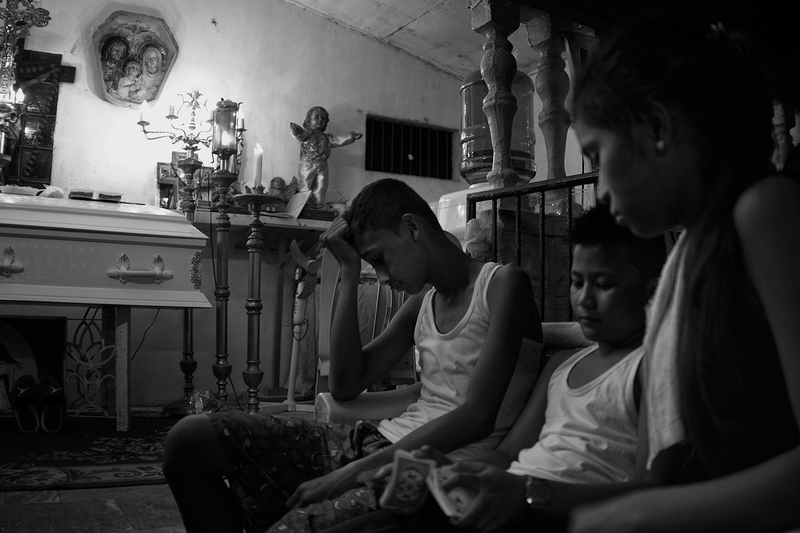 Photographer Jes Aznar has been sleeping days and photographing nights lately in order to document the executions of alleged drug users and drug dealers in the Philippines. Since President Duterte took office, he has been encouraging the killing of anyone involved in drugs. In a couple of months nearly 2,000 people have been killed. It won't be fun, but please follow along on the Open Society Foundations Instagram account starting Monday September 5, 2016 to learn more about what is happening in this gross violation of human rights. Follow @opensocietyfoundations on Instagram, where each week a new photographer takes-over the account to share personal photo projects from around the world. Projects explore different aspects of human rights and the human condition with a focus on justice and equality. We are always looking for new photographers to takeover and we provide a $500 stipend.